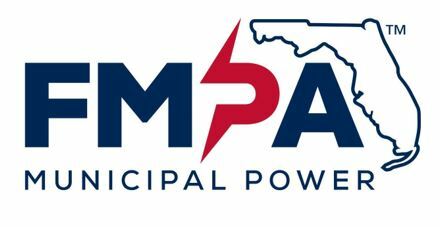 Florida Municipal Power Agency is a wholesale power company owned by electric municipals. We provide economies of scale in power generation and related services to support community-owned electric utilities and maintain a positive and engaging environment for our staff. We are looking for an experienced and dedicated professional to fill our Accounting Manager position. Your primary responsibilities will be managing and reviewing monthly closing activity including the year end audit and preparation of financial statements, managing and reviewing the preparation of and adherence to the agency and project budgets. You will also be responsible for ensuring all invoices are paid and Accounting department work is performed in a timely manner. Comprehensive knowledge of FERC accounting, GASB standards and the ability to perform complex calculations and communicate information in a clear and concise manner will be essential to this role.